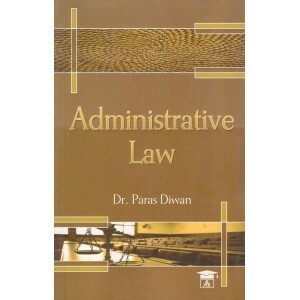 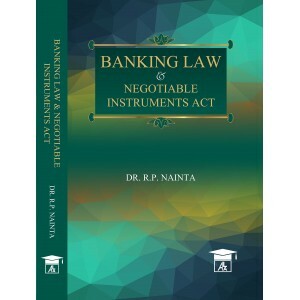 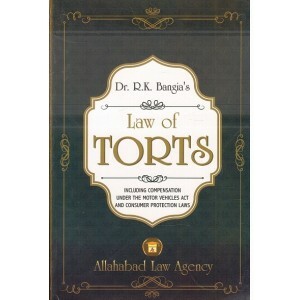 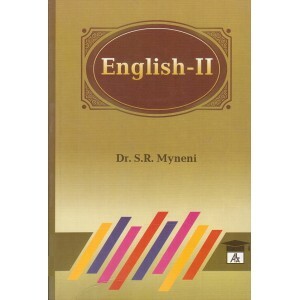 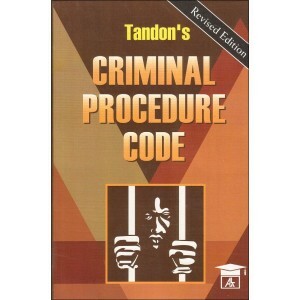 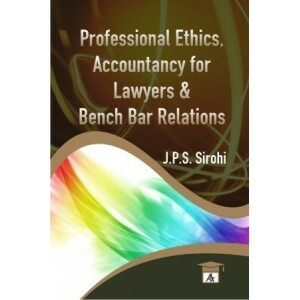 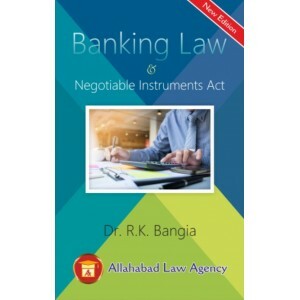 Banking Law & Negotiable Instruments Act Book ..
[As Amended by Code of Civil Procedure(Amendment) Act, 1999 (Act No. 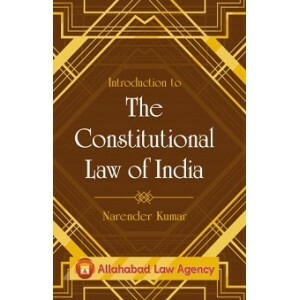 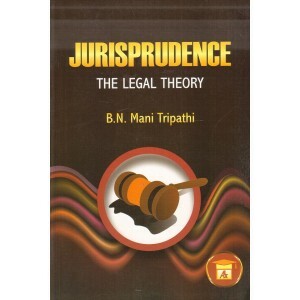 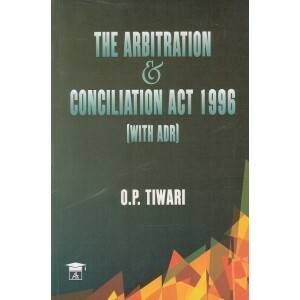 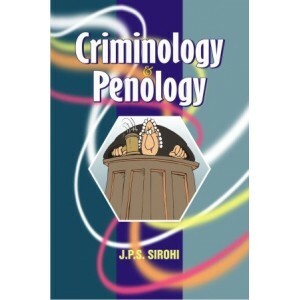 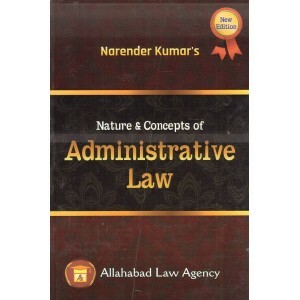 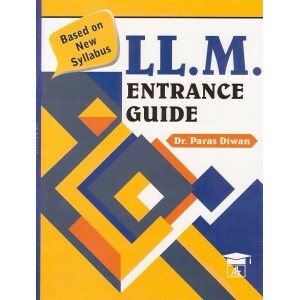 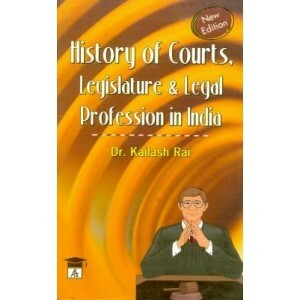 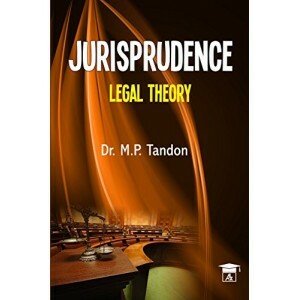 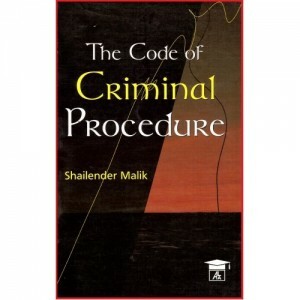 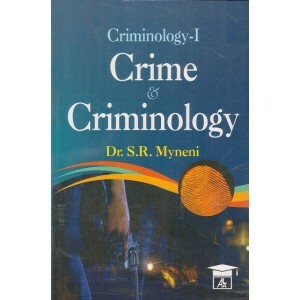 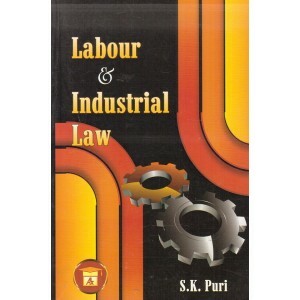 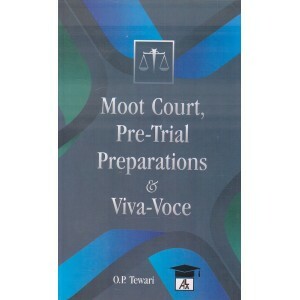 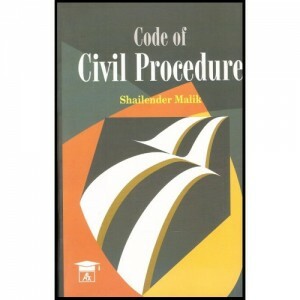 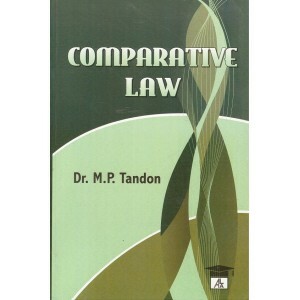 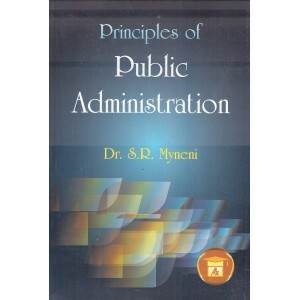 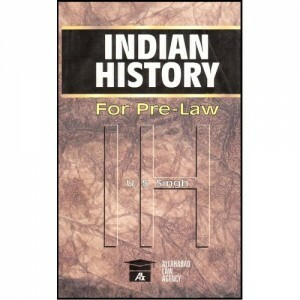 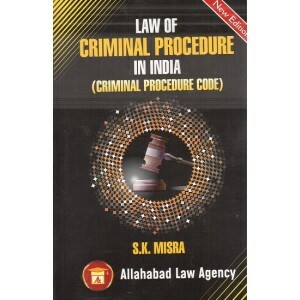 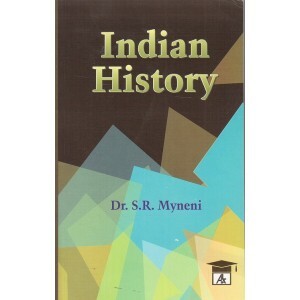 46 of 1999) & Code of Ci..
Handbook On Pre - Law Ist Year Sociology ..
History of Courts, Legislature & Legal Profession in India book is well-liked by teachers and..
International Organisation For B.S.Lis well organized and easy to understand. 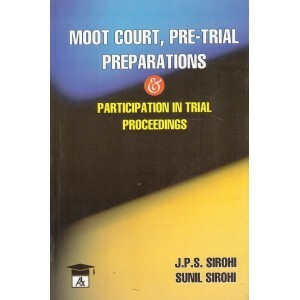 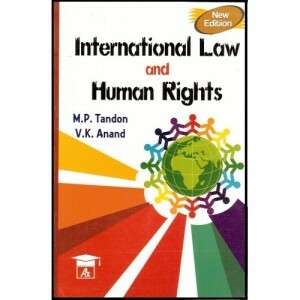 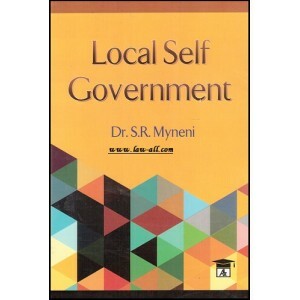 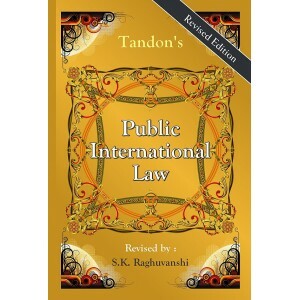 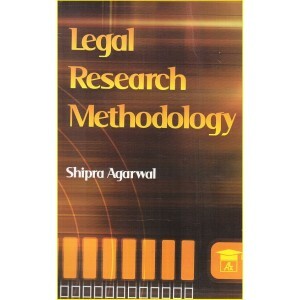 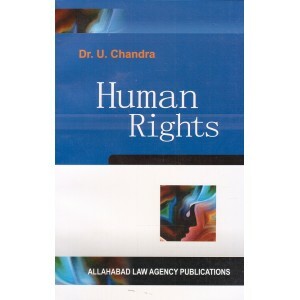 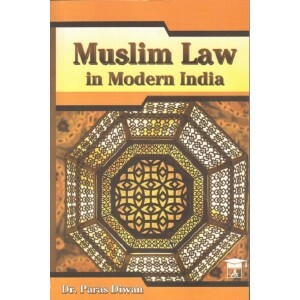 The book cont..
Law & Social Transformation in India : Law & Social Change. 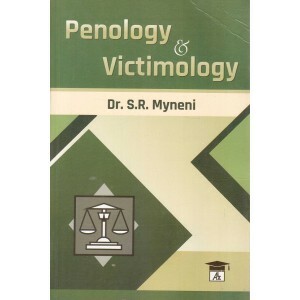 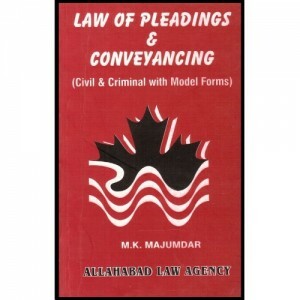 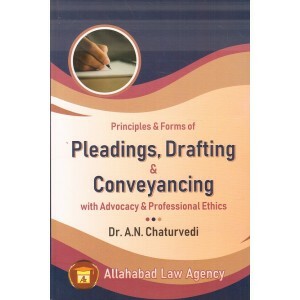 Women & the..
Law of Pleadings & Conveyancing [D.P.C] For B.S.L & L.L.B ..
Allahabad Law Agency's Local Self Government by Dr. S. R. Myneni .. 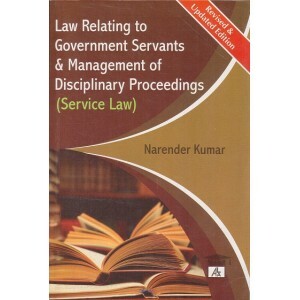 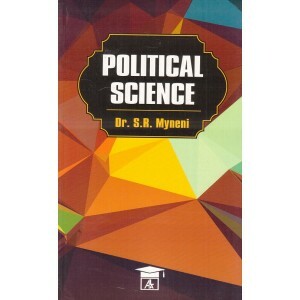 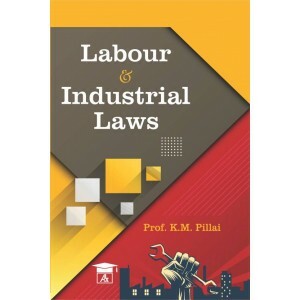 Political Science For Law Students by S. Kumar ..
Principles of Mercantile Law by R. K. Bangia ..
Professional Ethics, Accountancy For Lawyers & Bench Bar Relations For B.S.L & L.L.B .. 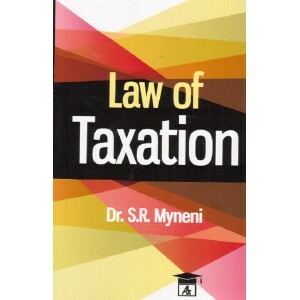 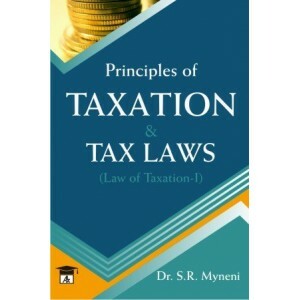 Taxation Laws For B.S.L & LL.B .. 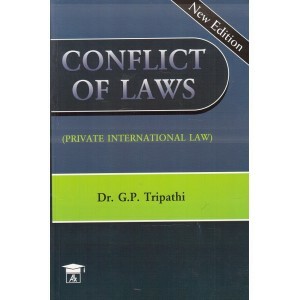 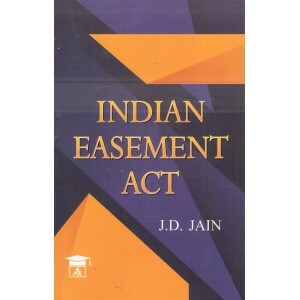 This is a textbook on Indian Trust Act, 1882 with Fiduciary Relations. 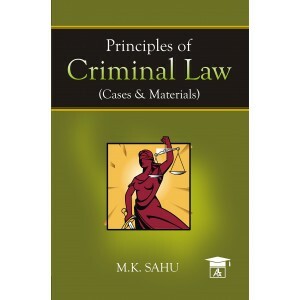 It is useful for Law.. 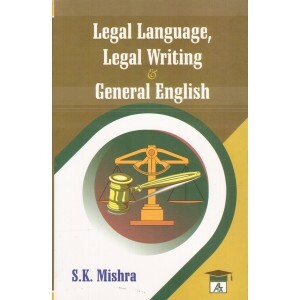 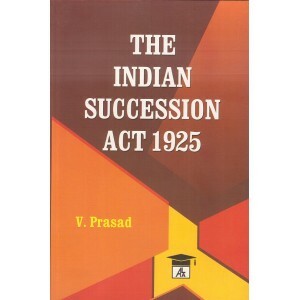 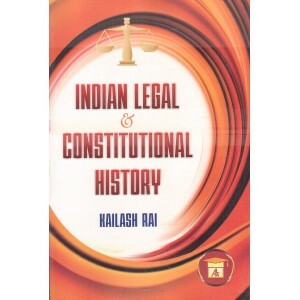 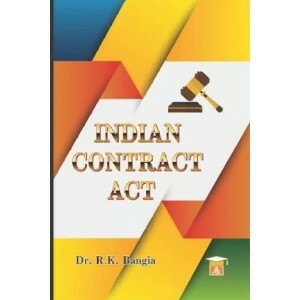 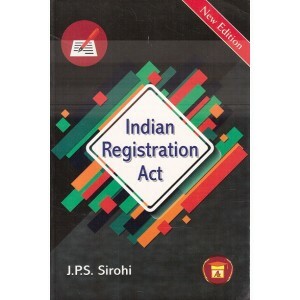 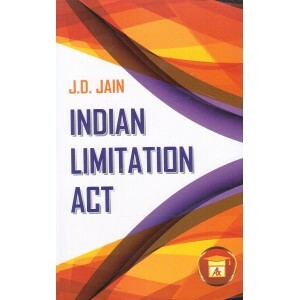 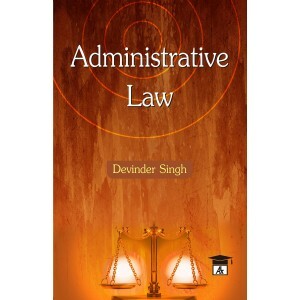 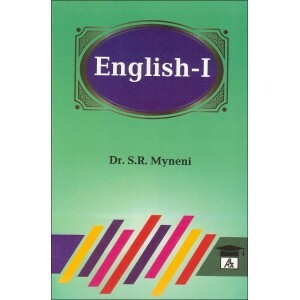 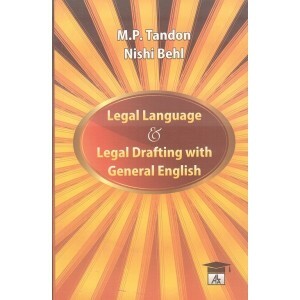 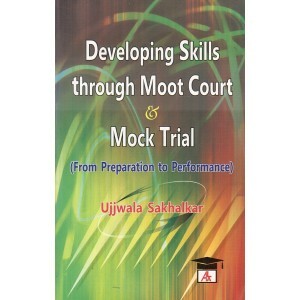 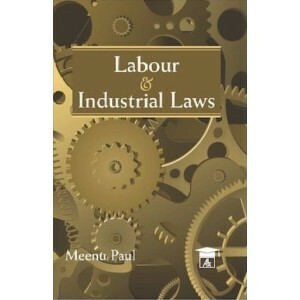 This is a Textbook on The Indian Contract Act, 1872 for BSL - LL.B Law Students & Lawyers. 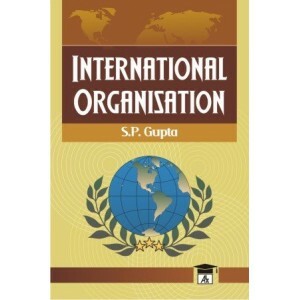 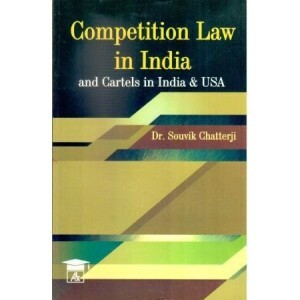 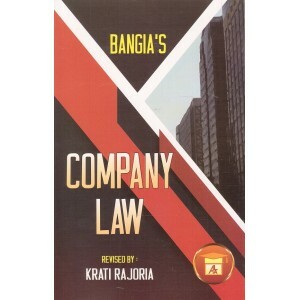 ..
Competition Law in India & Cartels in India & USA ..
International Trade Law : Unit - I : International Trade, International Law & Glo..
Principles of Equity with Trusts & Specific Relief for BSL & LL.B .. 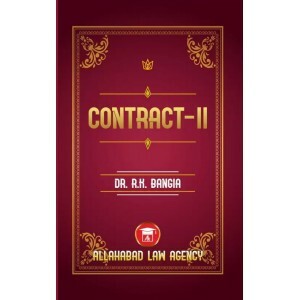 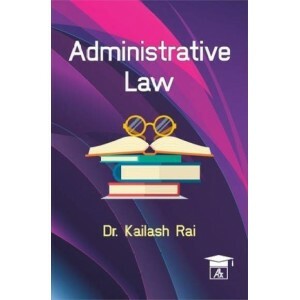 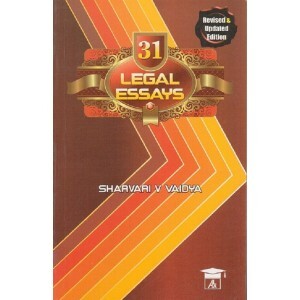 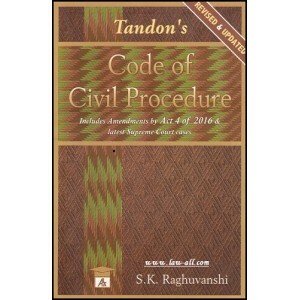 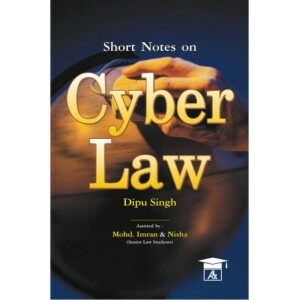 Contents: Unit - I : Taxation Unit - II : Concepts of Taxation Unit - III : Principle..
Cyber Law for BSL & LL.B : Basic Concept of Technology & Law Understa..
Code of Civil Procedure For BSL & LLB by S. K. Raghuvanshi ..